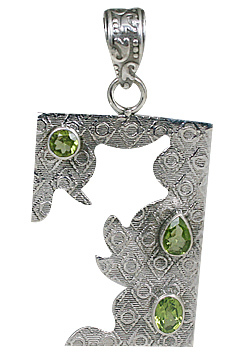 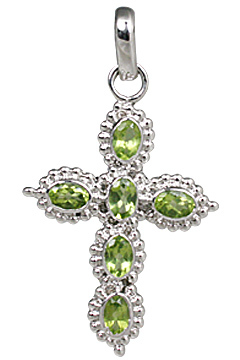 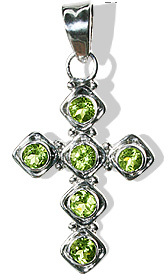 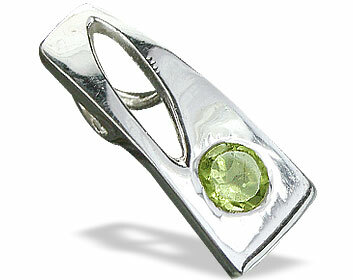 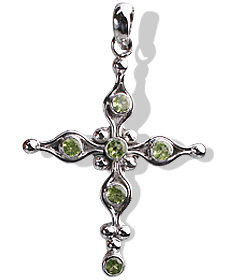 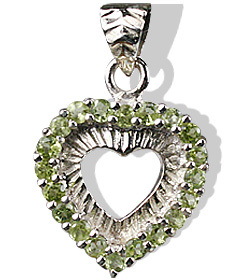 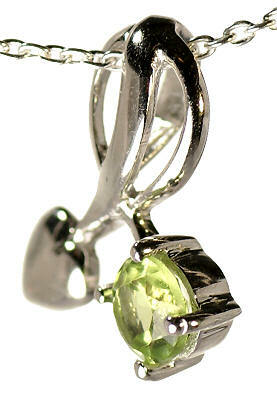 Indulge yourself in this dazzling collection of peridot pendants handcrafted in 925 sterling silver. 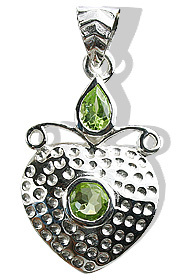 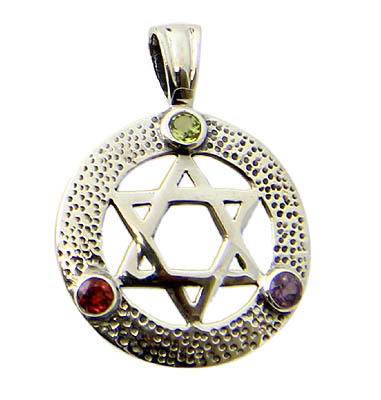 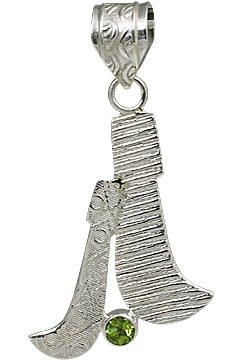 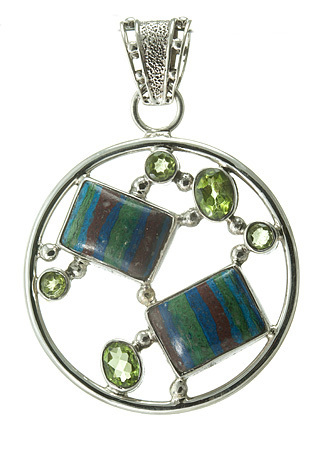 You can pick up the impressive green gemstone set with finesse into a variety of popularly styled silver pendants. 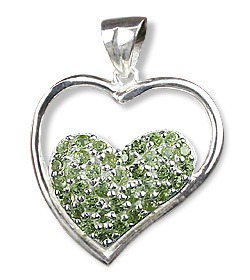 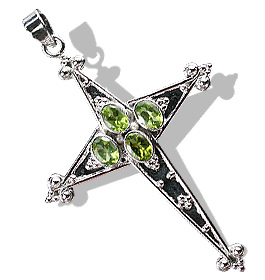 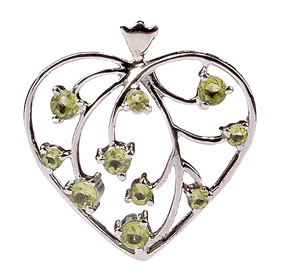 Peridot heart pendants, Peridot cross pendants and also peridot multi stone pendants are included in this twinkling collection. 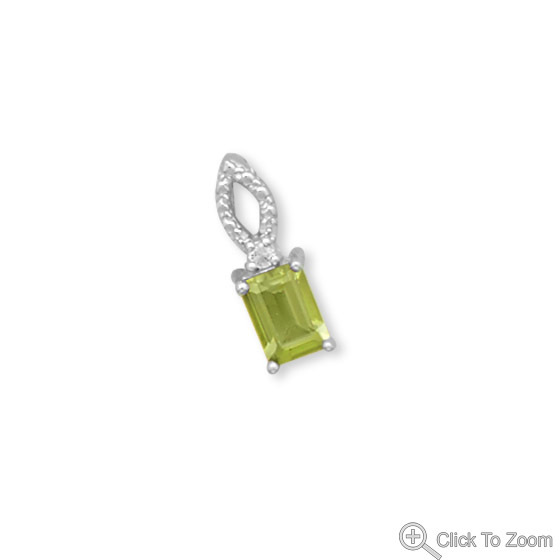 The stone resembles emeralds but is distinct from them due to its green color that ranges from yellowish green to dark lime-green.It is also considered a symbol of strength and used to achieve individual growth as well as prospering relationships. 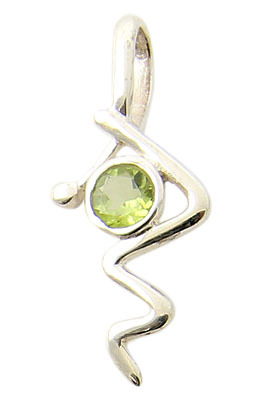 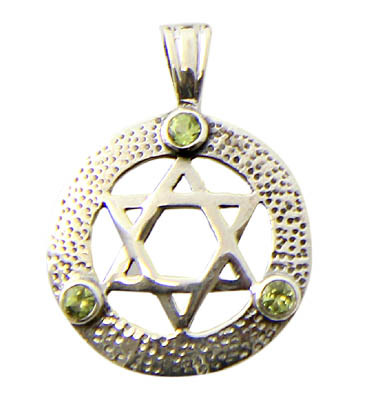 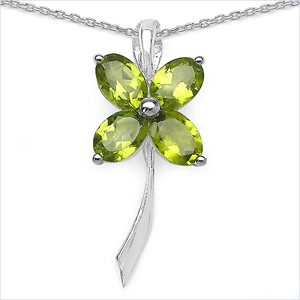 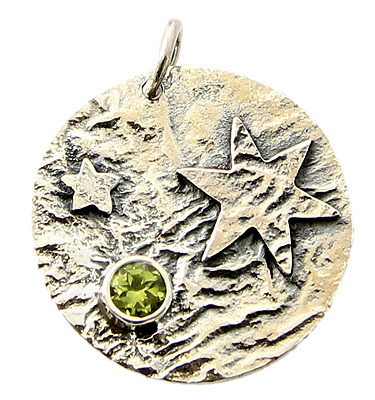 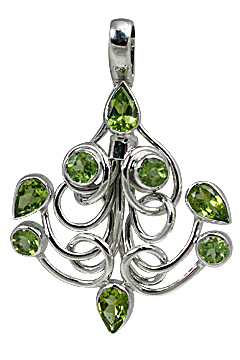 If you like the citrus shades then peridot pendants will become an integral part of your silver gemstone jewelry collection.